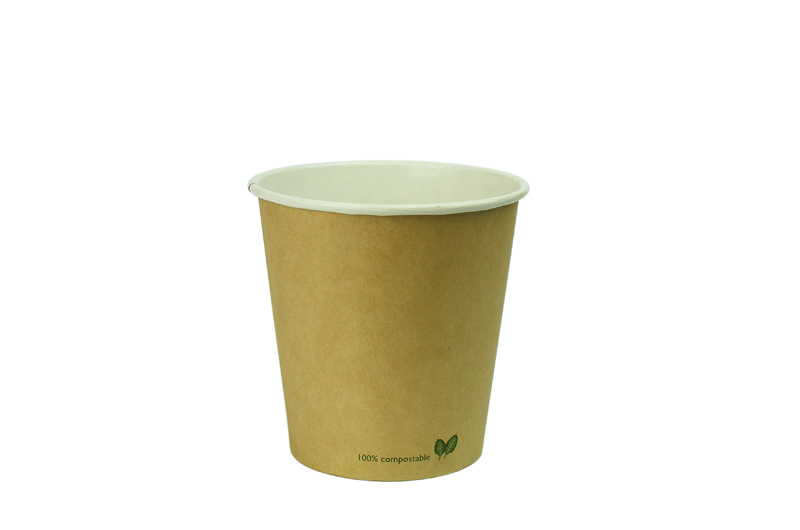 Fancy a flat white or a long black? 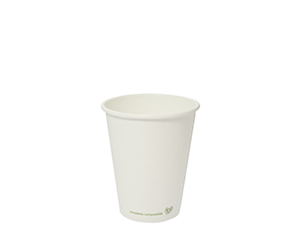 Here's our brand new 6oz compostable cup. 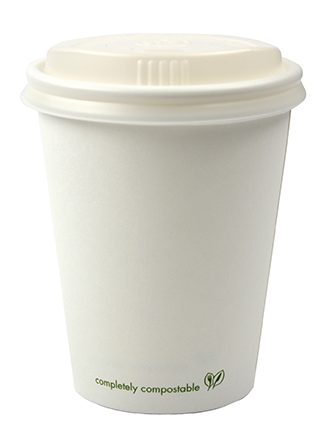 Coffees are getting smaller and more intense. 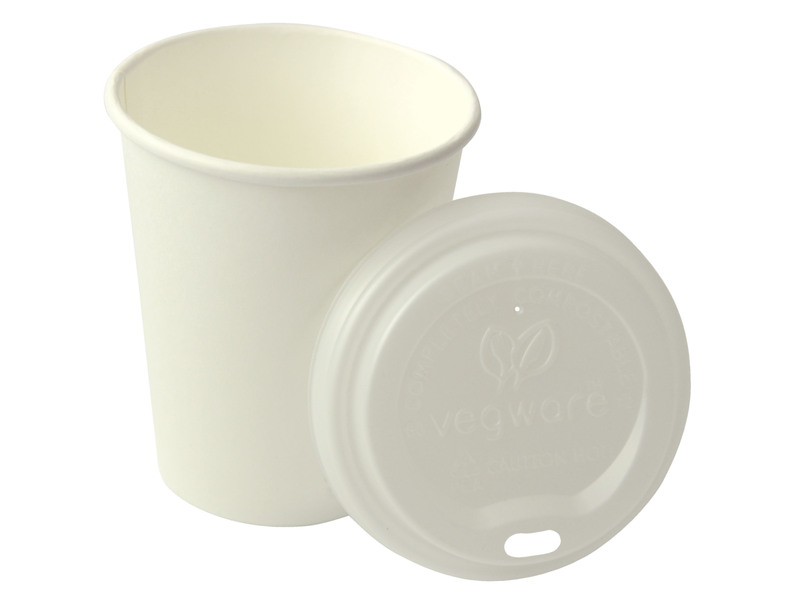 But who's got a compostable lid and cup combo? We do! 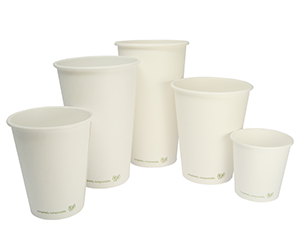 Many packaging manufacturers make wide-brimmed 6oz cups to fit their existing 8oz lids so as to avoid investing in a new lid. 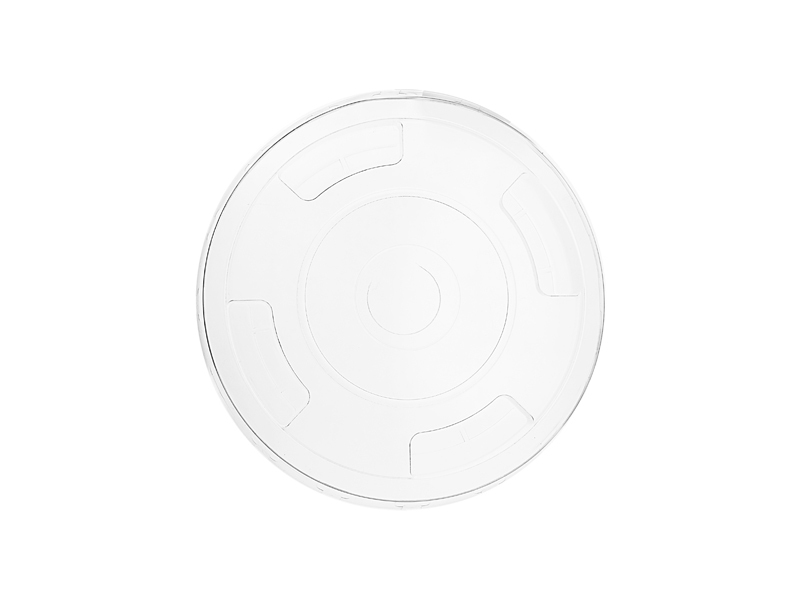 But, a wider brim makes for a shorter 6oz cup. Latte art is easier with a taller body of espresso to pour the milk into. 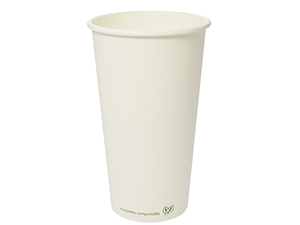 Our beautiful 6oz white compostable cup is sleek and tapered. 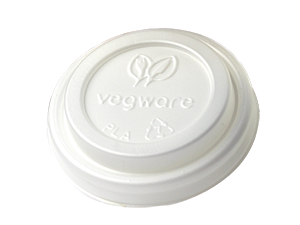 And it's designed to fit our 6oz lid, the world's first compostable 6oz lid.